Great Barr Windows can revitalize your home with the addition of a uniquely designed conservatory, adding elegance and beauty to your home with space for relaxing, dining or whatever purpose you require. Our top quality conservatories can represent a stunning extension to your living area, allowing you to enjoy relaxing natural light all year round, with all the comforts of being indoors. 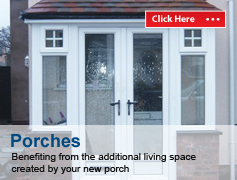 All our conservatories are built to last and are virtually maintenance-free. 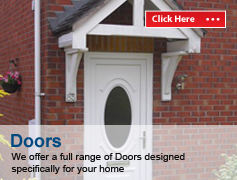 Professionally built using the highest quality materials including strong bases, insulated floors and walls, double-glazed windows and steel-reinforced structures, our conservatories are secure, quiet and easy to keep warm and comfortable throughout the year. 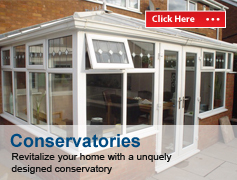 UPVC is perfectly matched to the requirements of a well built conservatory being strong, durable, energy efficient and weather proof. 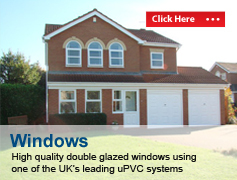 With fantastic insulation properties, having a uPVC double glazed conservatory means that your conservatory will be warm in winter and cool in summer and could save you a considerable amount of money on your energy bills.